3124 East 71st Street Suite 120 Tulsa, OK 74136. MyMD is a personalized care program designed to provide uncommonly high levels of service and convenience. 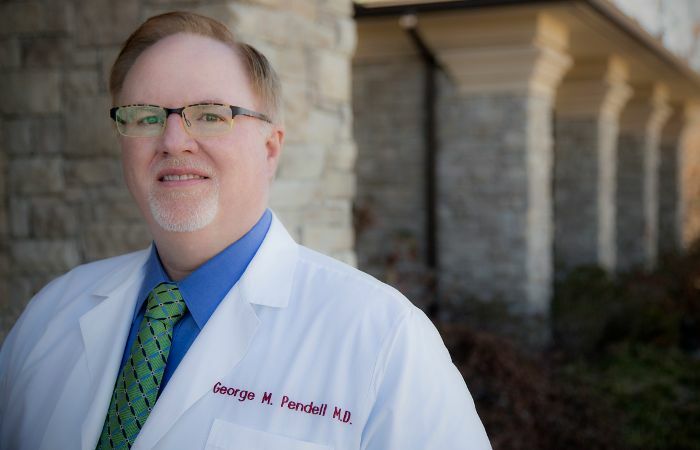 Dr. Pendell has practiced in Tulsa since 1994 and has been ranked #1 in quality. Concierge Medicine is designed to restore the patient/physician relationship and allow the focus to return to your health and well-being. 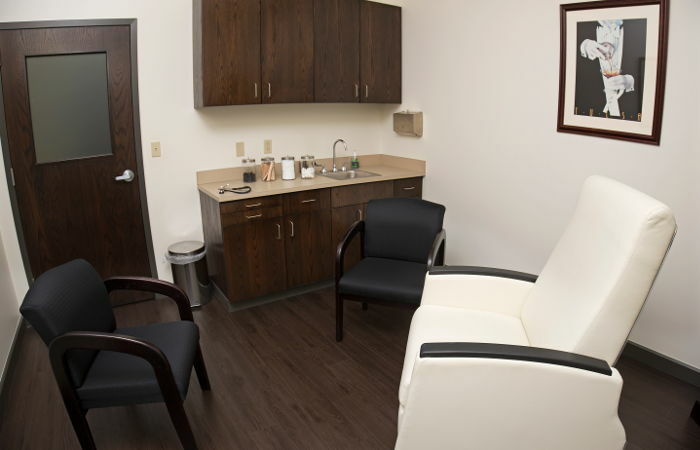 The clinic offers curb side parking and same level access. 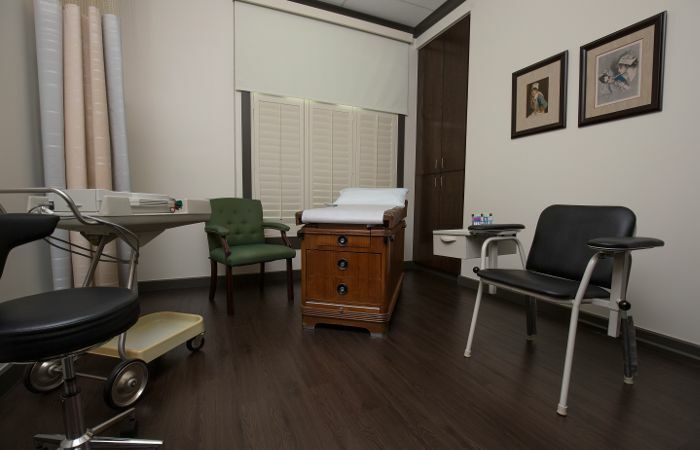 MyMD of Tulsa provides a new, state of the art, facility for your care. Personal care and convenience with blood drawn in the office. I know how seriously and fiercely Dr. Pendell cares for his patients and it's an honor to be part of their care team. We proudly call Dr. Pendell OUR DOCTOR! He always takes time with us and never rushes. Over these last many years, we came to think of Dr. Pendell as part of our extended family. We have always trusted him implicitly and more than that, we think the world of him! Dr. Pendell is a doctor who listens to the patient's problem and takes care of them with great attention. His attitude is superior, and he is always very thorough. He is very caring, knowledgeable, and very extensive with his care. I have been seeing Dr. Pendell for over 15 years and he is wonderful! I really appreciate Dr. Pendell. I feel he always has my best interest in mind on each and every visit. He is very personable and seems to really care about me as a person. He always has my best interest in mind. To become a member of the MyMD program, a patient must sign a program agreement. The patient would sign this agreement after a personal, no-charge, face-to-face consultation with the physician where the program amenities would be explained and questions would be addressed. Members are required to maintain their regular health insurance while enrolled in the program. Fees for the amenities provided by the MyMD program are not covered by insurance. The current fee schedule for services in the office range from $150-175 per month based on age. And also includes an option to add your dependent children (26 years old or less) for $50 per month, when appropriate, and can be discussed on an individual basis.